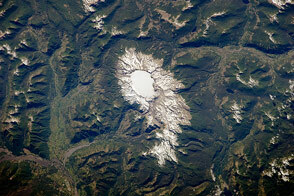 Editor’s Note: Today’s caption is the answer to Earth Observatory’s December puzzler. Stretching from tropical Florida to the doorstep of Europe, this river of water carries a lot of heat, salt, and history. The Gulf Stream is an important part of the global ocean conveyor belt that moves water and heat across the North Atlantic from the equator toward the poles. It is one of the strongest currents on Earth, and one of the most studied. It’s discovery is often attributed to Benjamin Franklin, though sailors likely knew about the current long before they had a name for it. “Infrared bands measure how much energy is emitted by the surface of the Earth at particular wavelengths,” said Matthew Montanaro, a researcher on NASA’s Landsat team. “We can calculate the surface temperature from these measurements through math and some modeling. Essentially, the higher the infrared signal measured, the higher temperature on the surface. This allows researchers to get a measurement of sea surface temperature without having to directly measure the water temperature on site. For a phenomenon such as the Gulf Stream, the sensitivity and relatively high resolution of the TIRS instrument allows scientists to tease out the micro structures within the much wider patterns. 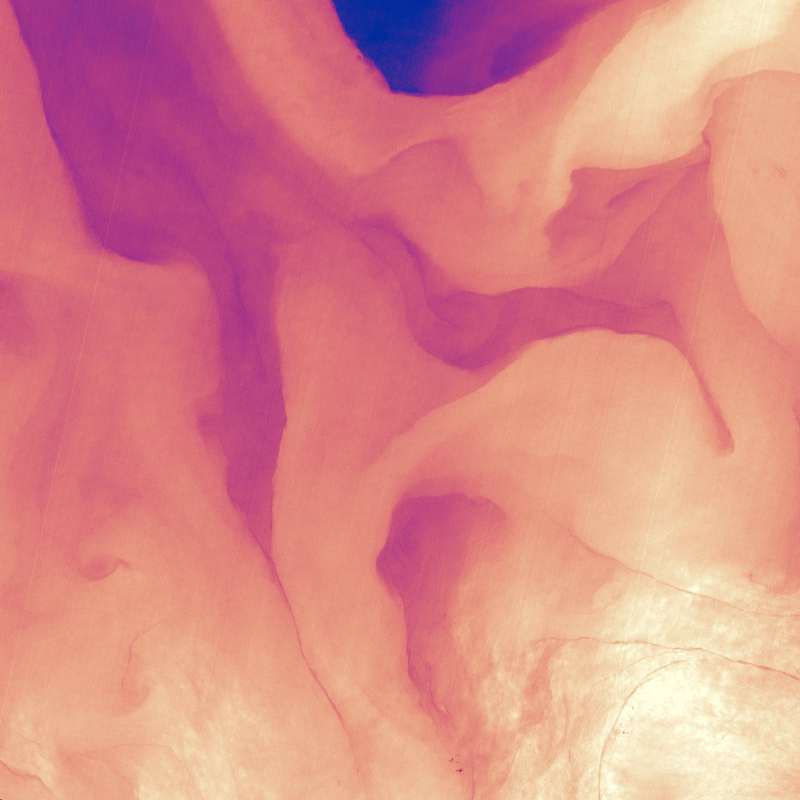 In the image above, water temperatures range from 18° to 21.25° Celsius (64° to 70.25° Fahrenheit), with cooler temperatures in purple and the warmest nearly white. Note how the Gulf Stream is not a uniform band, but instead has finer streams and pockets of warmer and colder water. 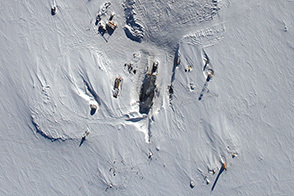 The bright area in the lower right is likely caused by sunglint, the reflection of sunlight directly back at the sensor from the ocean’s surface. 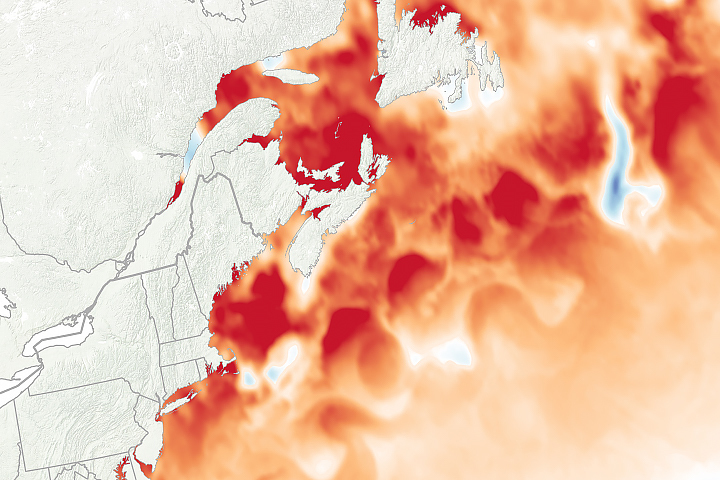 The Gulf Stream is a warm current amidst the cool North Atlantic. But the pattern is hardly uniform. NASA Earth Observatory (2005, April 20) The Gulf Stream. NASA Earth Observatory (1999, August) On the Shoulders of Giants: Benjamin Franklin. NASA Earth Observatory (2000, June 28) The Temperature of the Gulf Stream. Rosentstiel School of Marine and Atmospheric Science (2013) Ocean Surface Currents: The Gulf Stream. Accessed December 21, 2013.